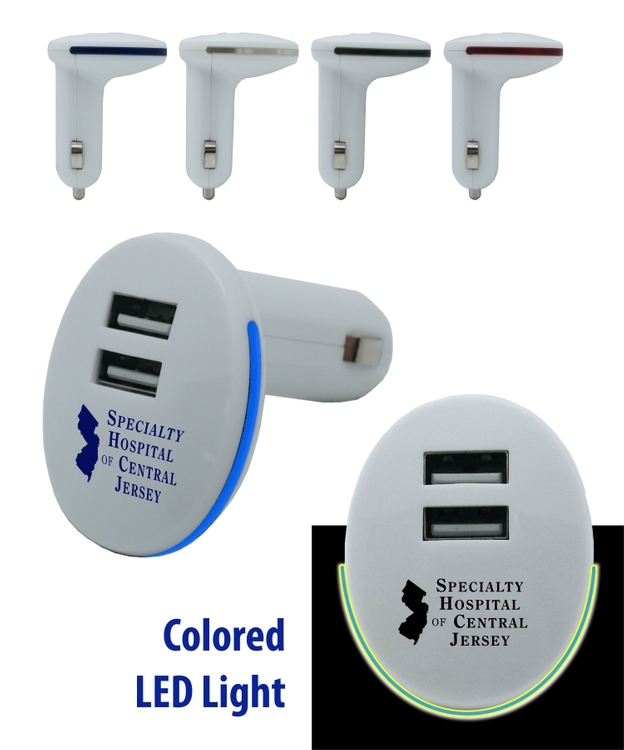 Union Printed, Car Charger Dual USB cable ports, which allows you to charge two devices simultaneously, 2.1 Amp output with single port in use, 1.0 Amp output each with both ports being used. Always locate the car charger at night, With the built in LED light, It lights up the colored trim! Decorated in our Union Shop - Union Bug Available at No Charge! 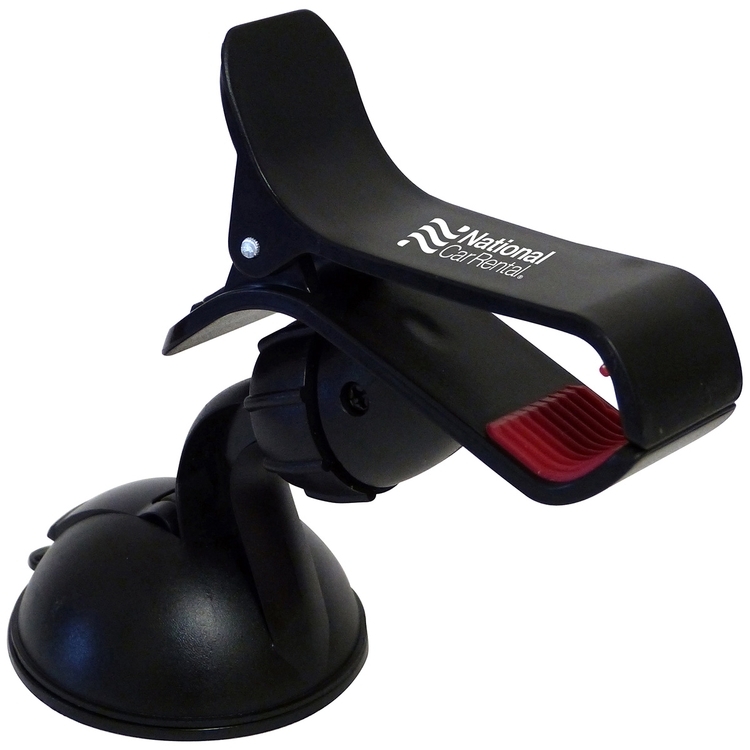 The powerful suction enables you to mount this clip on practically any windshield or flat surface. 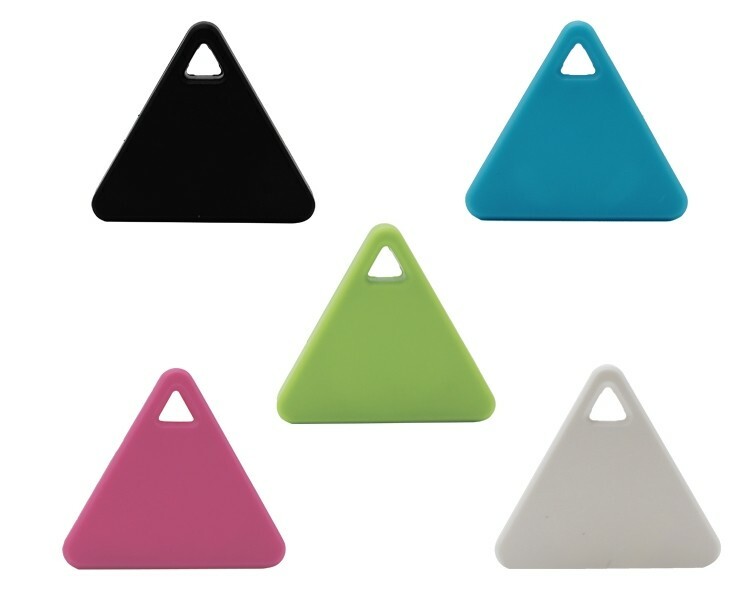 The silicone lined grip keeps your phone or GPS safe and secure and the clip ensures a great fit. The clip spans 4" when open and will hold most phones or GPS models. Next time you travel, don’t let anything get in your way! 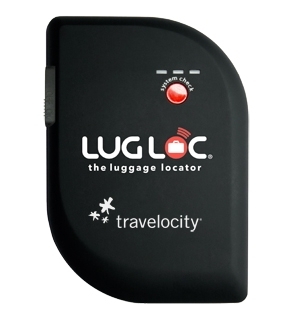 With LugLoc’s Device & App, know where your luggage is at all times. Just place this device in your luggage and use it as a tracker anywhere in the world from your smartphone. In the event where your luggage is lost or misplaced, pop out your smartphone and trace its location. Just download the "LugLoc" app for Apple iOS or Android devices. The battery life lasts for 15 days until it needs a recharge! In addition, it utilizes GSM technology, so it can be tracked in places where GPS won't be able to. LugLoc comes with 180 days of complimentary tracking service. Then, simply pay as you go and only when you need it by using the mobile app! You can obtain different Service Plans through the App. Uses GSM-GPRS Technology to locate your luggage. Free and Unlimited Proximity Alerts. Automatic Tracking. Track your luggage on your smartphone. FAA, TSA and FCC Compliant. Available on the App Store.  Android App on Google Play. Includes Free 6-month subscription through HG. Preloaded with 30,000+ golf courses worldwide. Accurate distances to front, center, and back of green. Accurate layup and carry distances to hazards and doglegs. No download or subscription fees. 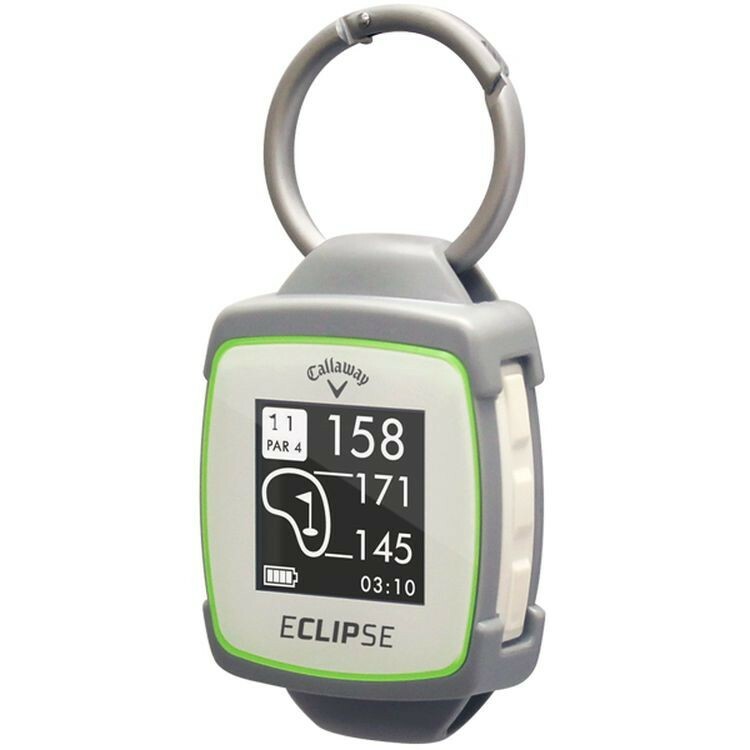 Auto-course recognition; Auto-hole advance; Shot Distance Measurement. Keep score & stats - GIR, putts per round. Rechargeable lithium-ion battery lasts up to 10 hours. Easy-charge magnetic charger. Our popular high-tech products'design, research and material process stick to military quality, intimate and durable, human-based use, which sell well to over 200 countries all around the world.